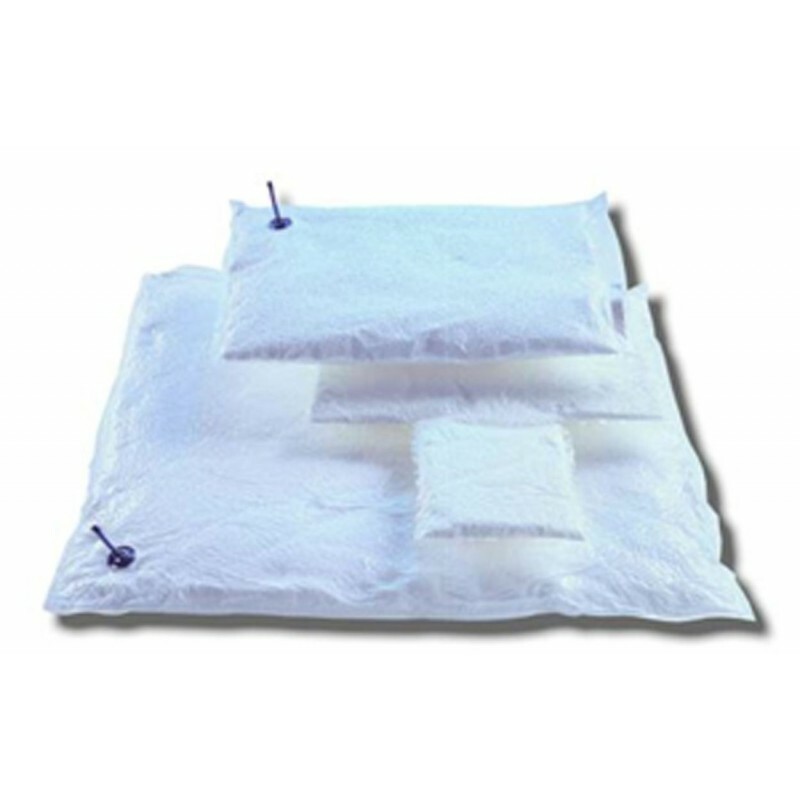 Vac Fix Cushion, Arm / Leg, 25cm x 50cm, 2.25 Liter Fill - Radiation Products Design, Inc.
Vac Fix Cushion, Arm / Leg, 25cm x 50cm, 2.25 Liter Fill. 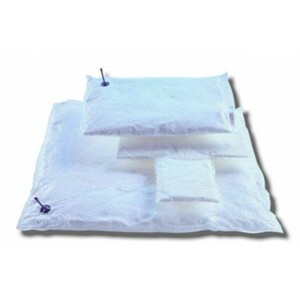 Vac Fix Cushion*, Arm / Leg, 25cm x 50cm, 2.25 Liter Fill. Save time and money with Vac Fix. The Vac Fix bag consists of an airtight bag filled with small polystyrene spheres. The Vac Fix bags are almost air equivalent and will only increase the build-up effect by a few percent. The vacuum-based Vac Fix System is fast and comfortable to work with and consists of only a few components. The reusability of the bags combined with the fast and clean fixation gives your department the best cost-benefit ratio. Correction of positioning can be done in a few minutes. Radiotherapy treatment is moving towards an increased use of multi-fractioned, multi-field and rotational treatment based on sophisticated computer technology. This demands maximum fixation accuracy. Tests made at several oncology centers have shown that with only a few weeks of practice, the same accuracy in day-to-day reproducibility of positioning can be obtained using the Vac Fix System as with any other fixation system which has been used for years. A standard deviation of the center cross of 1.5 mm was achieved. Perfect fixation in less than 5 minutes. Place the patient on the air-filled bag in the treatment position, evacuate the bag for a few seconds, mold the bag to the desired shape giving the patient the best fixation and points of support, evacuate the bag until it becomes rigid and you have a perfectly shaped mold cushion in just a matter of minutes. Using an existing form of vacuum. Your wall vacuum connection or an existing pump must be able to pull down to approx. 23” of mercury. If an in house vacuum system is to be used an adapter can be supplied upon request. This adapter will enable an existing 1/4” ID air hose to mate with the vac fix valve. Positioning Guides For Accelerator & Simulator Tables. In order to position the vac fix shell precisely on the therapy table, positioning guides can be used between the shell and table. The Female guides (blue) attach to the vac fix shell and have a self adhesive backing. The Male guides (white) are available with a self adhesive backing or with a dowel base and are attached to the treatment table. Extra VacFix Valve Clamp, Package of 10. Vac Fix Cushion Repair Kit. Vac Fix Pumping Station, for Vac Fix Cushions. Vac Fix Air Hose Assembly, for use with Hospital Central Vacuum.